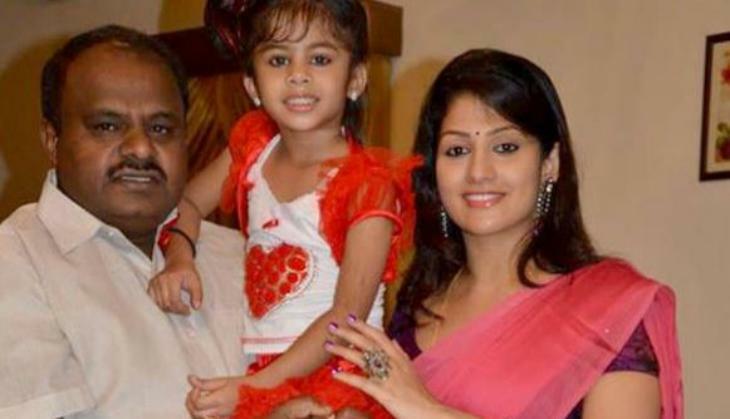 Janta Dal Secular's HD Kumaraswamy, who is going to become Karnataka's twenty-fifth Chief Minister and his second wife Radhika has been making headline from a while. The love life of HD Deve Gowda son, HD Kumaraswamy is quite filmy. 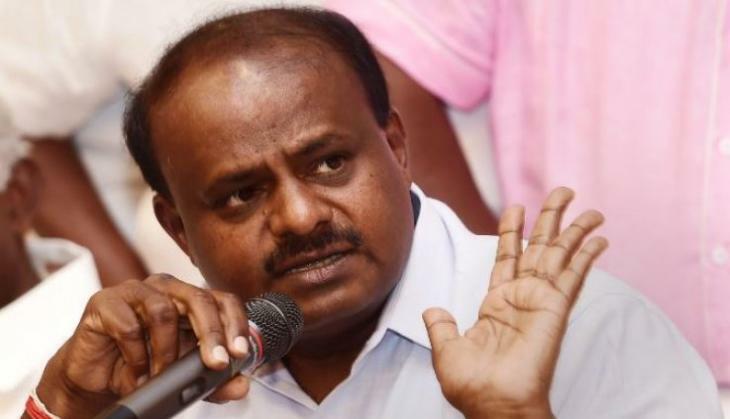 Kumaraswamy belongs to a strong political family of South India and belongs to Vokkaliga community of backward castes. HD Kumaraswamy's earlier life was quite controversial and he was in headlines over its relationship. It is said that despite being married, Kumaraswamy was very close to Kannada actress Radhika. Later, the affairs rumours was confirmed as their relationship wasn't barred behind the door. This couple later got married and has a daughter too. 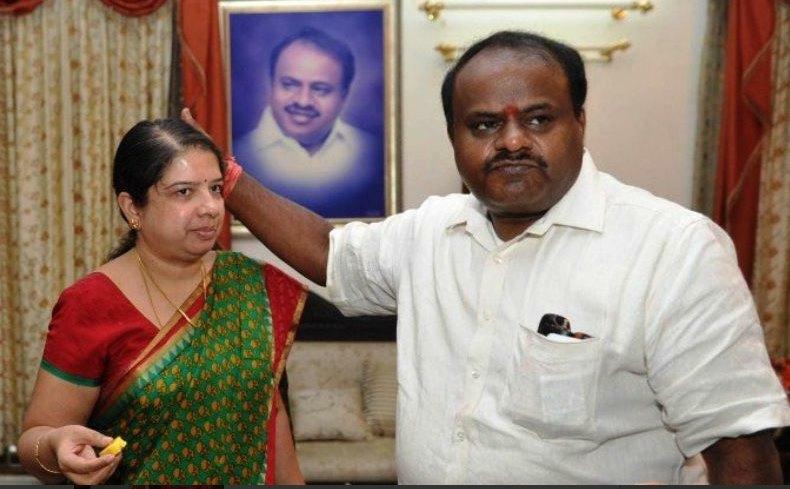 From last few days, as it is being confirmed of Kumaraswamy to be the next Karnataka CM, the photo of him and his wife Radhika Kumaraswamy has been going viral on social media. Kannada film actress, Radhika was Kumaraswamy's second wife and his first wife was Anita Kumaraswamy. The JDS leader tells Radhika the story of Kumaraswamy's old story and says that the chapter has been closed. Well, now it is being said that Radhika and Kumaraswamy have been seperated and she is busy in Kannada films. 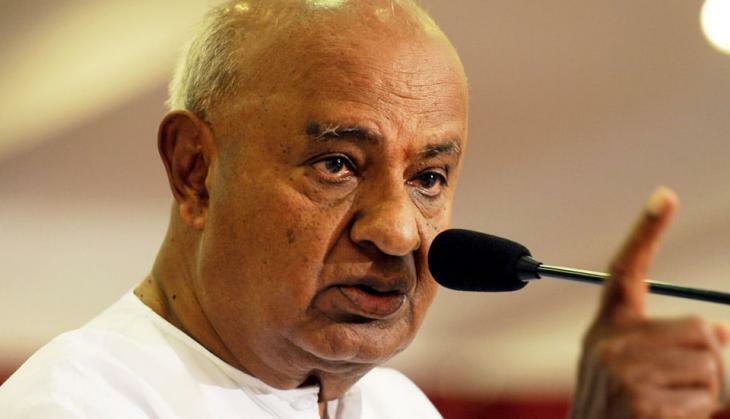 According to JDS sources, HD Devegowda has never accepted that relation. According to him, Devegowda considers Kumaraswamy's first wife Anita as daughter, more than daughter-in-law. Kumaraswamy's wife Anita Kumaraswamy is a chemical engineer. Anita Kumaraswamy portrays the role of a daughter-in-law, daughter, manager in her daily life. She contested the Assembly elections from Chinapatna in 2013 but was defeated. This time, Kumaraswamy has won elections with Ramnagaram as well as Chanpatna. Perhaps, he will vacate this seat for Anita Kumarsaswamy.